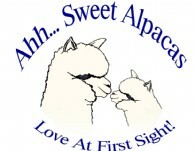 Ahh...Sweet Alpacas is a Full Service Family run Alpaca Ranch in Northern California. Located halfway between San Francisco and Sacramento, we proudly breed and sell quality Huacaya Alpacas in a wonderous variety of colors. We currently have over 40 alpacas at the ranch, approximately half are our and half belong to other breeders. Yes, we agist (board) alpacas for others who have chosen to invest in these incredible animals, but don't currently have suitable property. 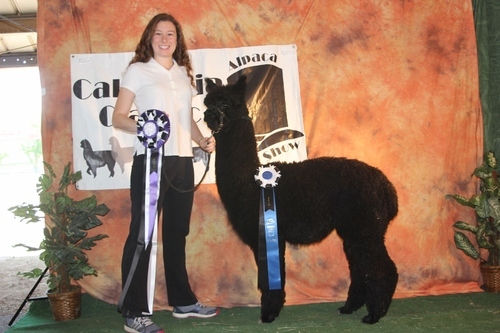 We offer alpaca sales, agisting (boarding), stud services. 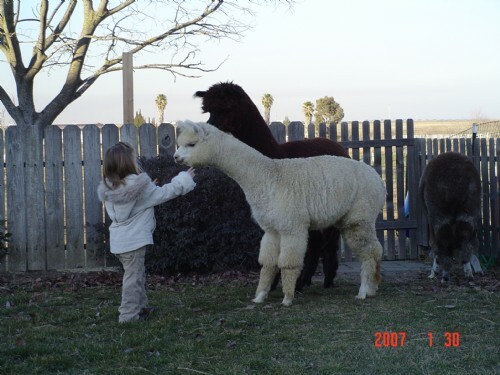 We provide complete after sale support, sharing our 12 years of alpaca experience with our clients. 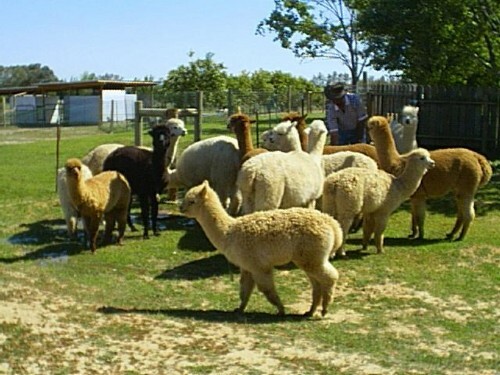 Visit our website for our story on how we chose the Alpaca Lifestyle. Also on the website are some articles published by Ahh...Sweet Alpacas, Investment Information and even a page on Custom Alpaca Paintings. Better yet, contact us for a personal tour of our ranch, our animals, and our agistors animals. We enjoy sharing with other like minded individuals.